We stand by our reputation of keeping customer service as our top priority. 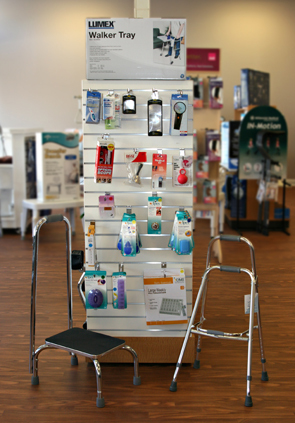 If you are a healthcare professional looking for medical scrubs or a customer looking for home medical equipment like bathroom safety supplies, lift chairs and wheelchairs, come and see us today. If you’re looking for respiratory supplies like oxygen and CPAP supplies, we can help. Please see our online catalog for a list of products. We will fill the needs of our customers fairly and efficiently. 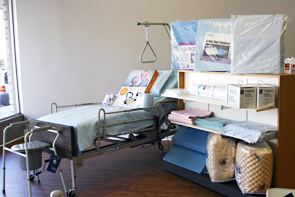 Lee HealthCare Medical Supply has a team of trained staff people to assist you at every step of the home medical equipment selection process. Our company meets all of the Medicare Supplier Standards and is recognized by Medicare to meet the home medical equipment needs of seniors.